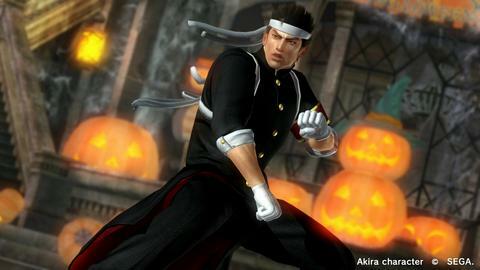 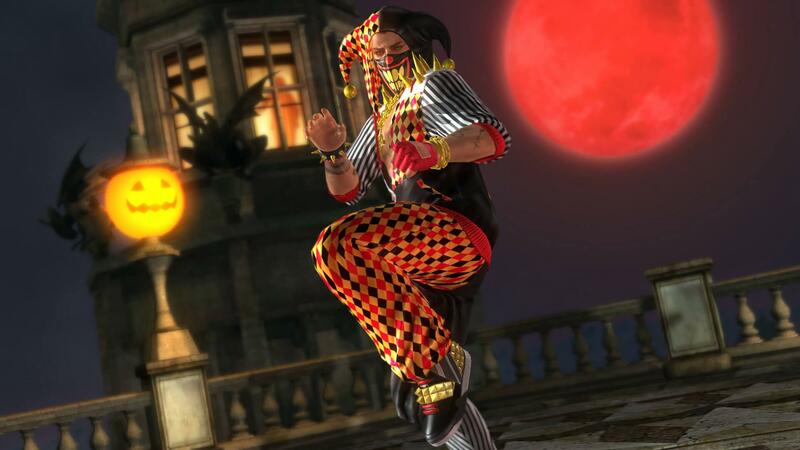 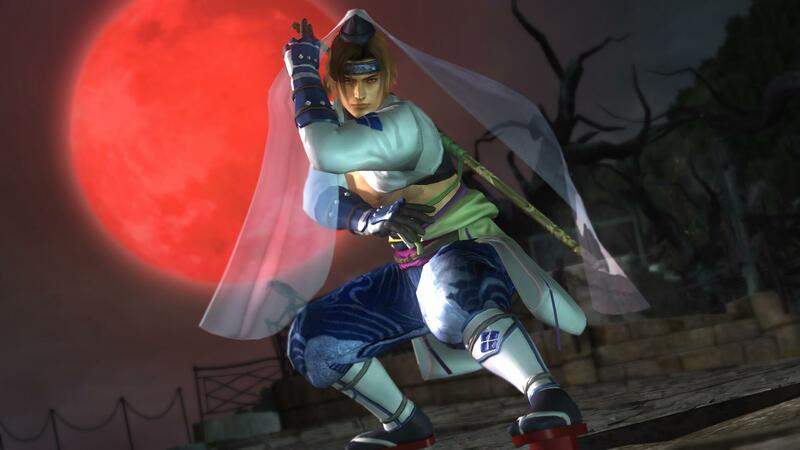 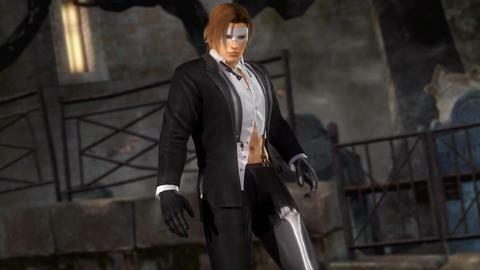 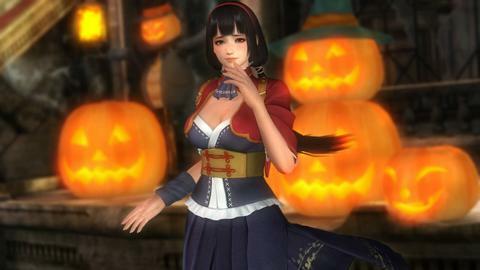 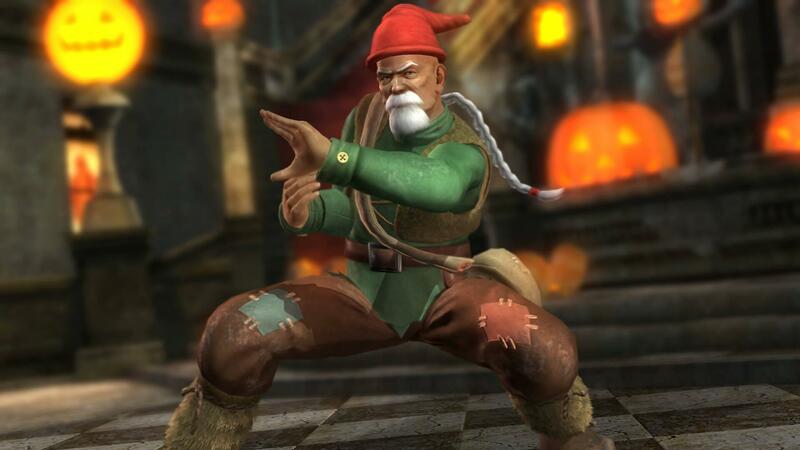 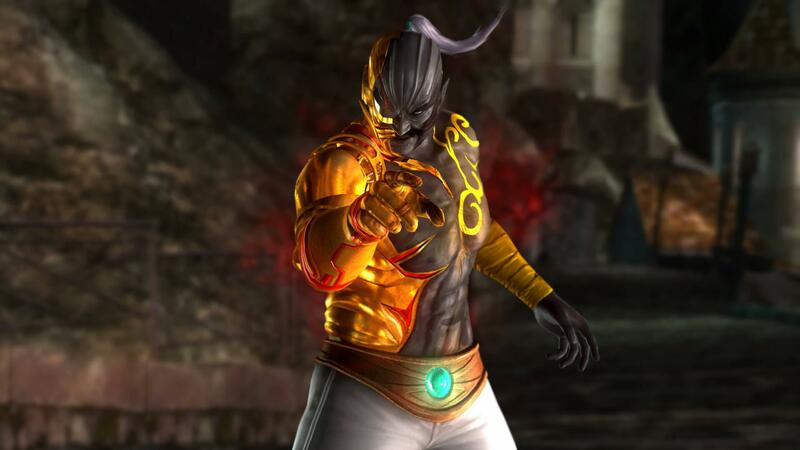 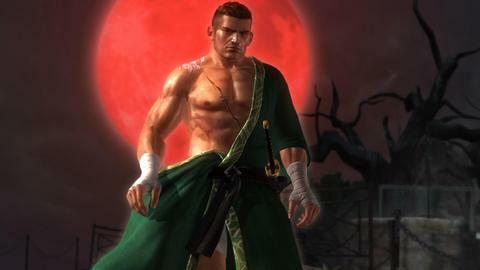 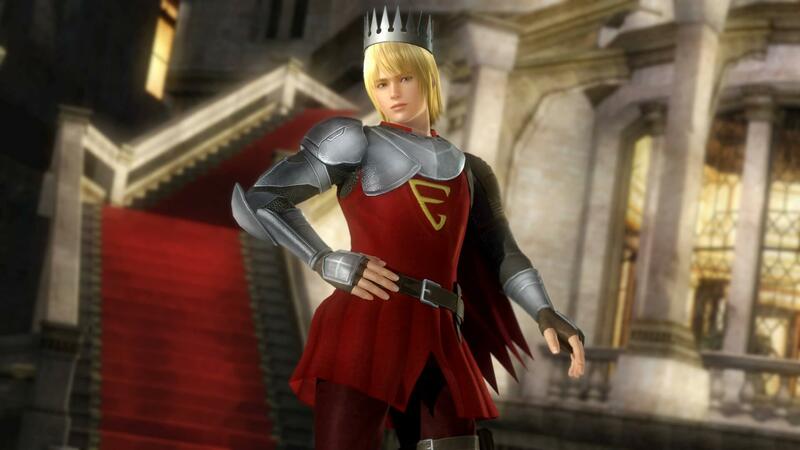 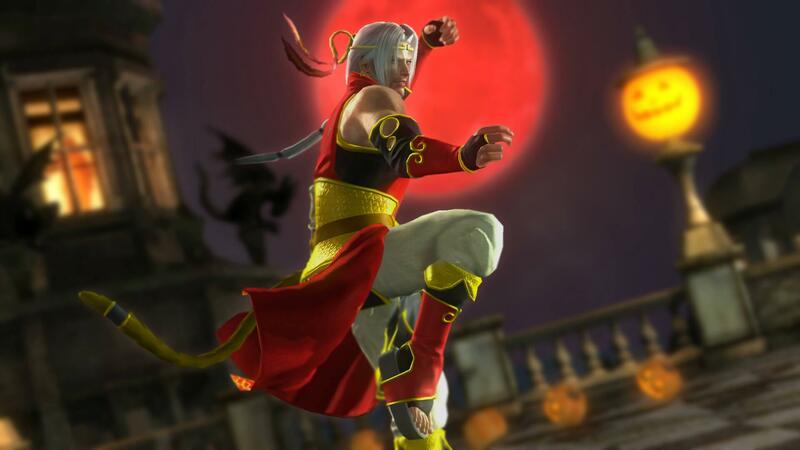 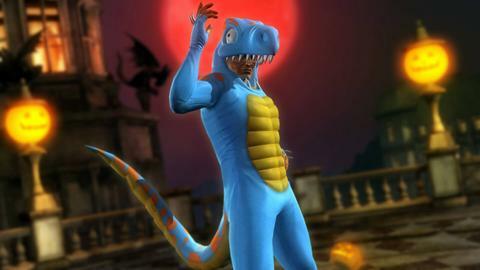 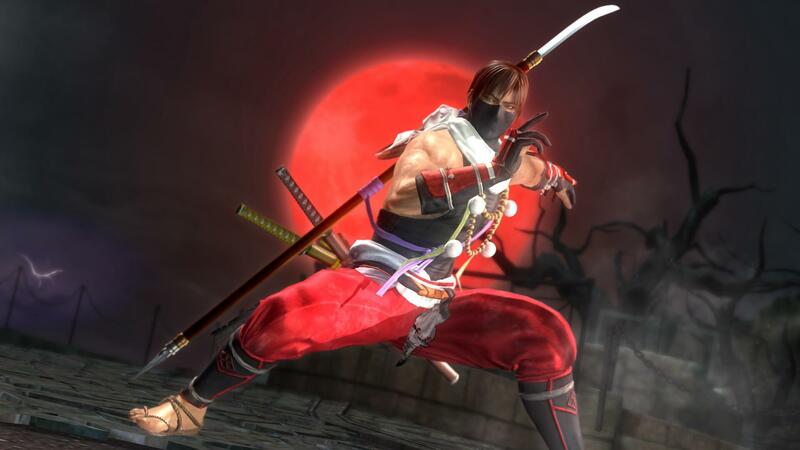 Koei Tecmo has released the 2016 Dead or Alive 5 Halloween Costumes DLC pack with Halloween-inspired costumes for 35 of the game’s characters. 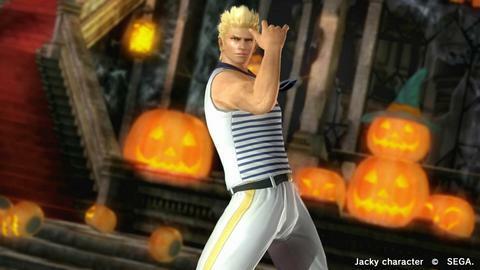 The Dead or Alive 5 Halloween Costumes DLC pack comes with a multitude of appropriate (and sometimes appropriately inappropriate) costumes for the Halloween season. The costumes are available for the PS4, Xbox One and Steam versions of the game, both in a full pack with a price tag of $27.49 or as separate DLC priced at $1.99 for each costume. 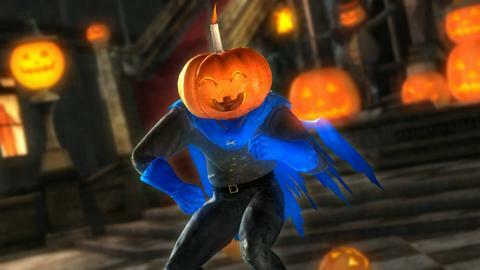 This pack is also included in the Season Pass formerly announced. 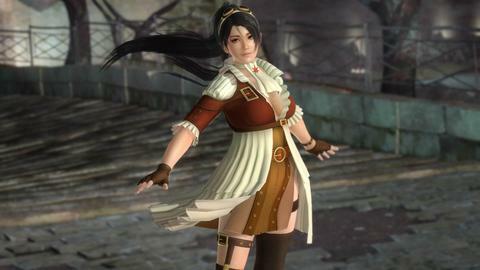 The costumes were selected from the designs sent to the “Designers Challenge 2016” contest held by Team Ninja earlier this year. The contest results, as well as comparisons between the designs chosen and the finished costumes, are available here (in Japanese, though it’s mostly pictures). 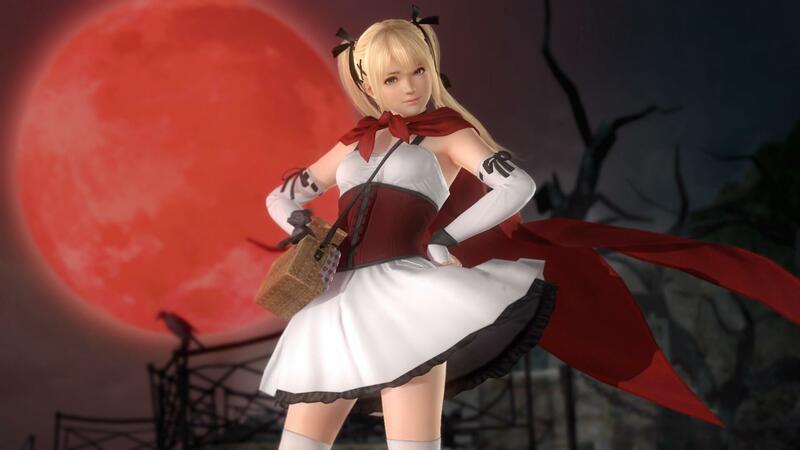 The characters contemplated in this DLC pack are: Kasumi, Ayane, Ryu Hayabusa, Hayate, Kokoro, Hitomi, Leifang, Tina, La Mariposa, Helena, Christie, Mila, Sarah, Pai, Momiji, Rachel, Alpha-152, Jann Lee, Zack, Eliot, Brad Wong, Bayman, Rig, Bass, Gen Fu, Akira, Ein, Leon, Jacky, Marie Rose, Phase 4, Nyotengu, Honoka, Raidou, and Naotora Ii. 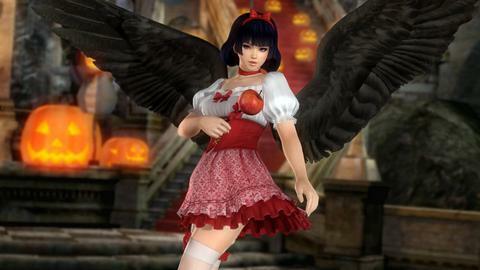 If all those titillating new costumes caught your attention, but you’re still not sure if Dead or Alive 5 is your cup of tea, you can download the Dead or Alive 5 Last Round: Core Fighters version. It’s free of charge for PS4 and Xbox One as well as on Steam. You will be able to give it a try with free matches and online play along with the option of unlocking the full game through DLC. 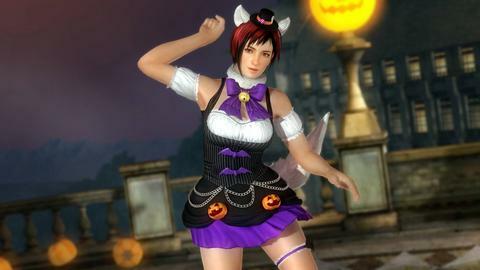 Needless to say, you’ll need to buy the actual characters before you can use their costumes. 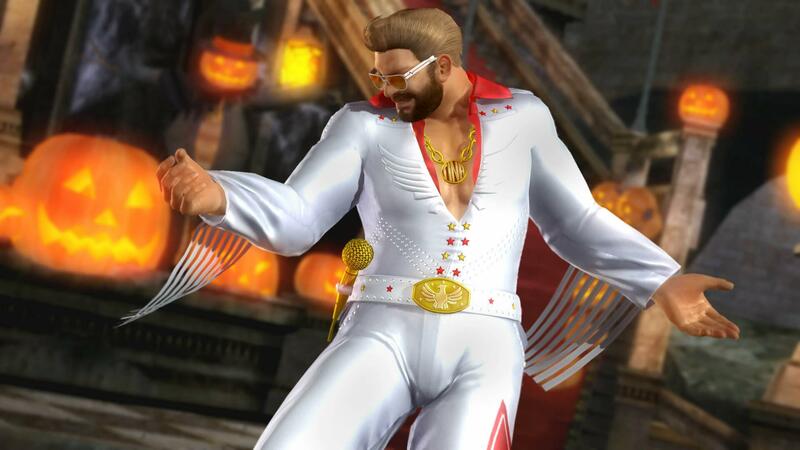 There are still two more Dead or Alive 5 costume packs to go until the end of the year, so be sure to follow LewdGamer on our Twitter and Tumblr accounts to keep up with them! 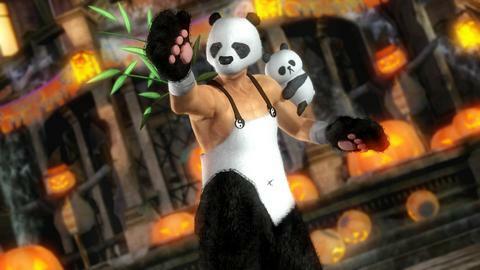 If you enjoy our content and would like to support us, please consider donating to our Patreon.